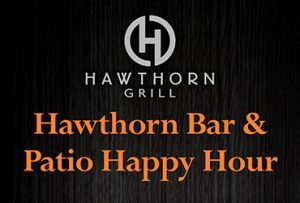 Hawthorn Grill Bar & Patio Happy Hour in Summerlin Las Vegas! 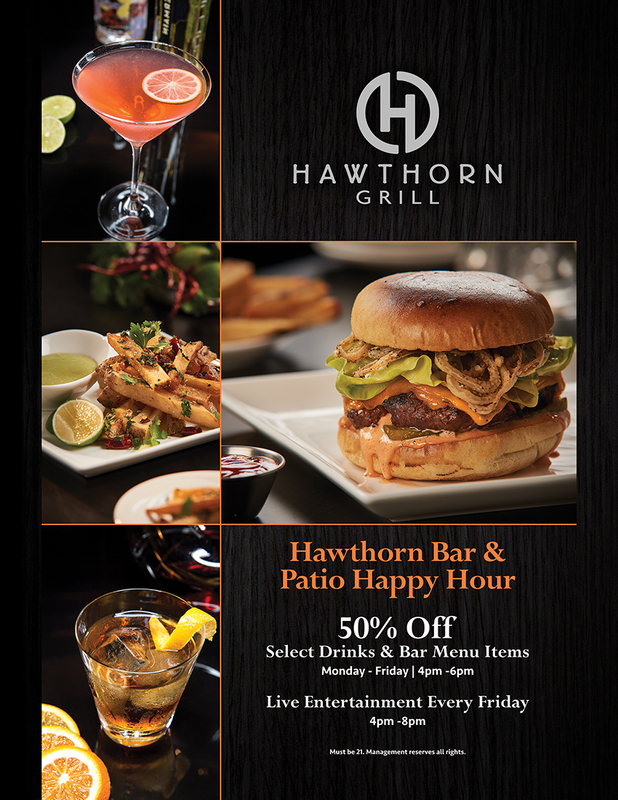 Featuring 1/2 off select drinks and bar menu items. Enjoy live entertainment from 4 pm – 8 pm on Fridays!